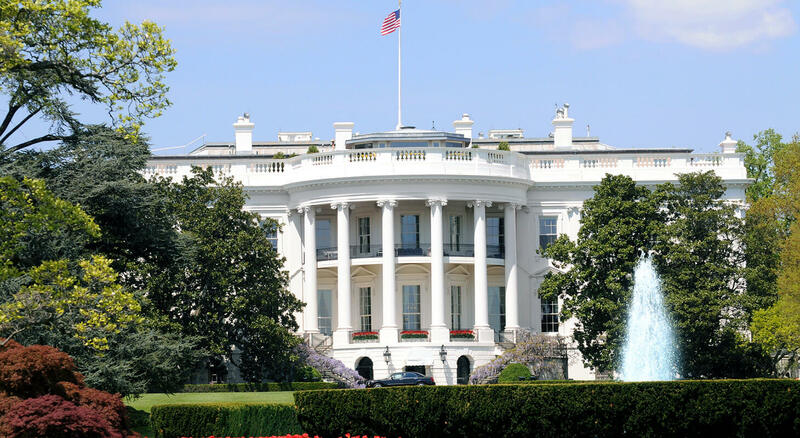 Each year in DC, hundreds of conventions and conferences are held on thousands of different topics, but for one reason, for their voice to heard. This year, at the Walter E. Washington Convention Center in beautiful Washington DC, InterAction will be hosting its 2017 Forum, bringing together over a thousand attendees and hundreds of organizations from all over the world.  Right down the street from the Washington Convention Center is our DC Bed and Breakfast, centrally located and a great choice for your stay in DC. What is InterAction and what do they do? InterAction has the motto “A united voice for global change” is the largest alliance of nongovernmental organizations, or NGO, from all over the world. Their biggest focus is on disaster relief and providing sustainable programs for development in nations. InterAction works to be the leader in ensuring the dignity of every human being, strengthening global human rights, promoting peace and ending extreme poverty. What should you expect at the 2017 InterAction Forum? The Forum is a place where global change leaders and those who are wanting to make a difference around the world can come, meet, network and put their minds together. There’s a range of breakout sessions, diverse workshops, breakfasts, working lunches, and even a dinner banquet. For tickets to attend InterAction’s 2017 Forum, visit their website by clicking here. 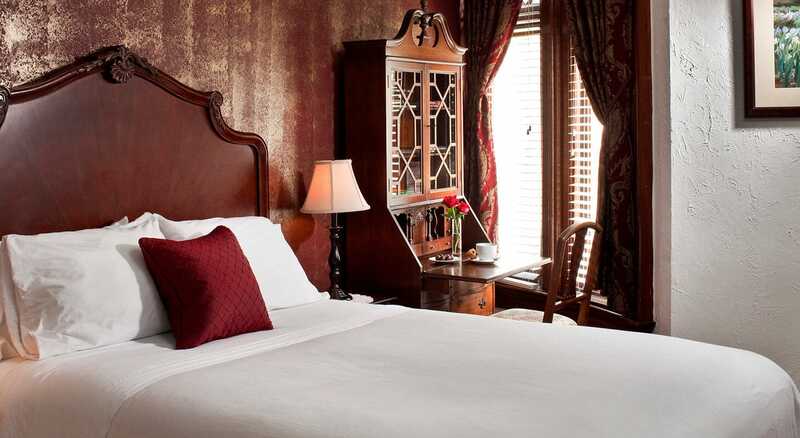 If you’re looking for a place to stay close to the conference, check out our Washington DC Bed and Breakfast, which you’ll be sure to enjoy its coziness and delicious breakfast that is included in the price of the room, served each morning by our very own personal Chef. 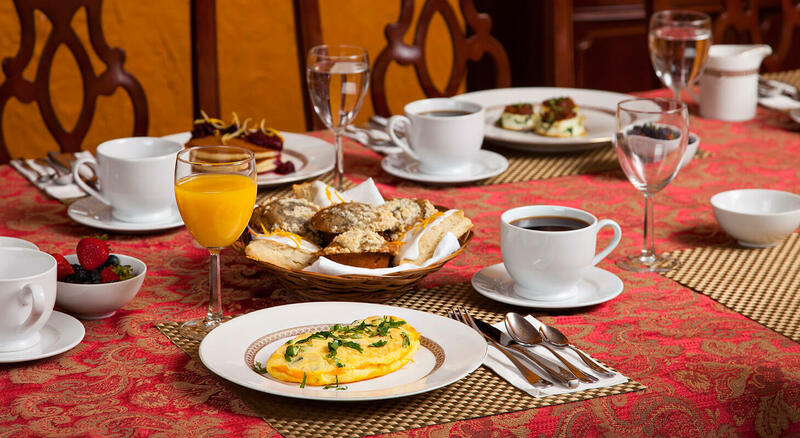 Our Chef’s meal will get your day started off to a great start with all of his different food creations, from mushroom, spinach and cheese omelettes to homemade buttermilk pancakes with blueberry compote over the top.